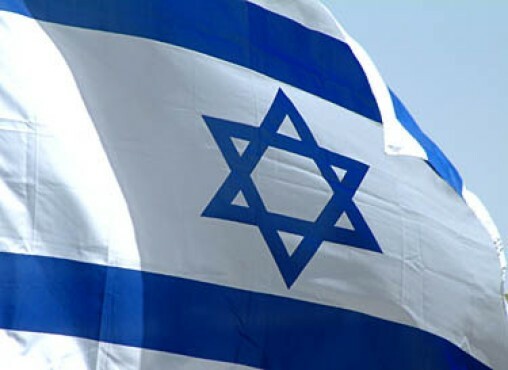 As a reflection of our people's deep connection to the State of Israel, Calgary Jewish Federation offers a number of ways to be an informed, advocate, and to participate in our ongoing relationship with our brothers and sisters in Eretz Yisrael. Click here to download more information and the trip itinerary. Register online now. 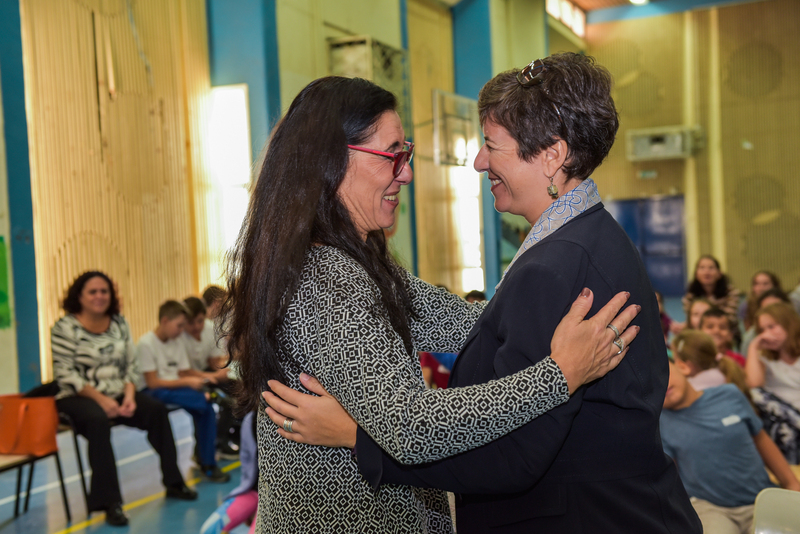 Partnership2Gether is a program which links Diaspora Jewish communities with cities or regions in Israel in order to develop “living bridges” and a deep connection as Jewish people. 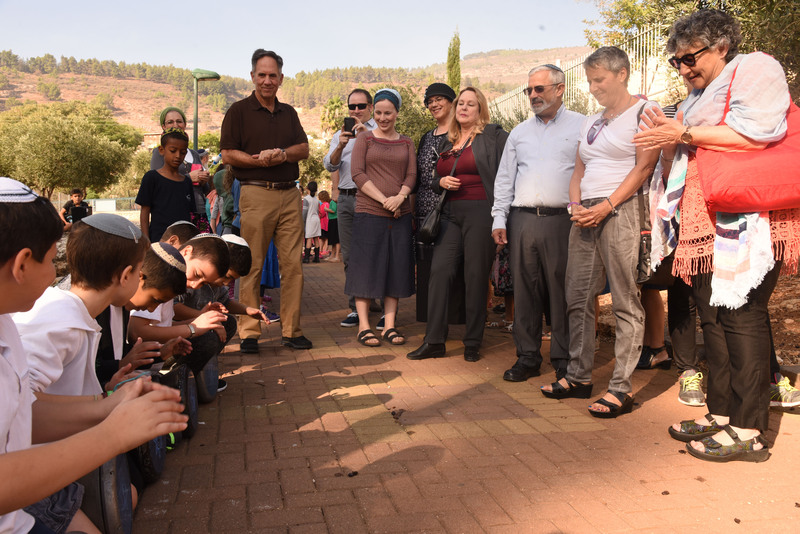 The coast to coast P2G program links six Canadian communities with the Etzba Hagalil region of Israel. 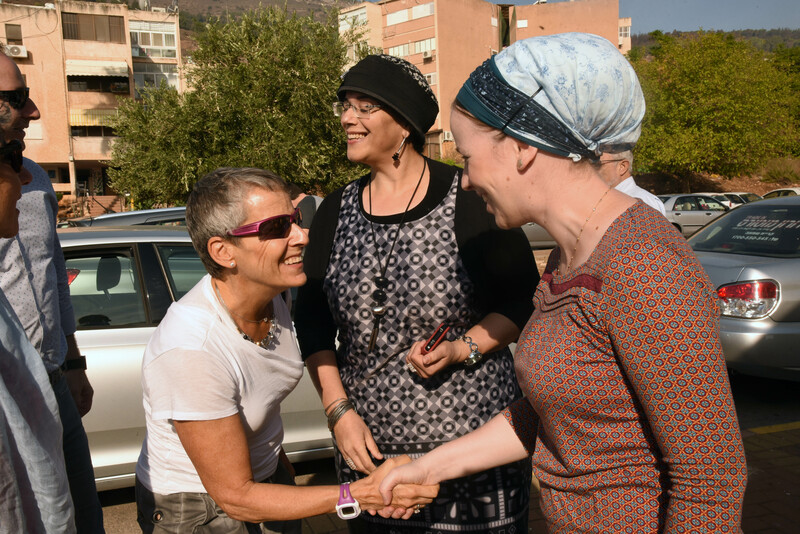 Our Mission: To build and strengthen relationships between people and communities in Coast-to-Coast Canada and in Etzbah Hagalil through programs that build Jewish identity and promote the welfare and wellbeing of all partners involved. 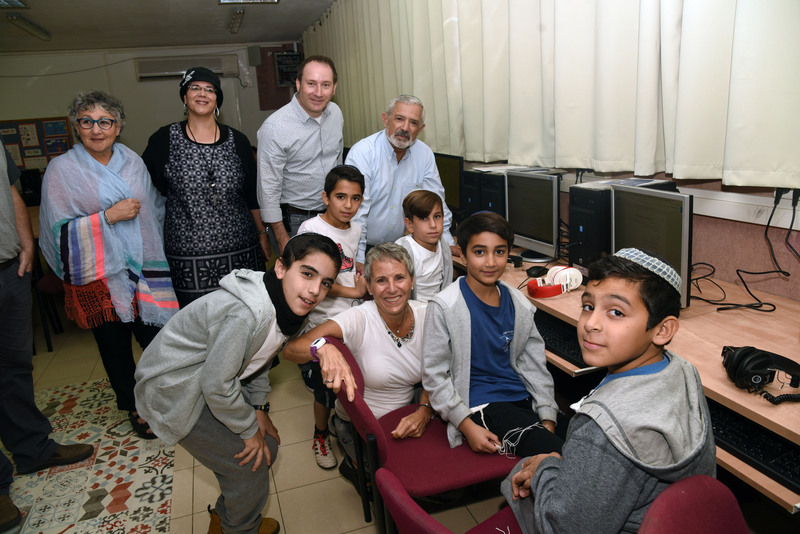 • Projects focusing on formal and informal education opportunities, leadership development, volunteerism, youth, infrastructure and regional development which strengthen life in Etzba Hagalil, a region which is essential to the security of Israel. For more information, please contact Adam Silver, CEO, Calgary Jewish Federation: 403-444-3151. 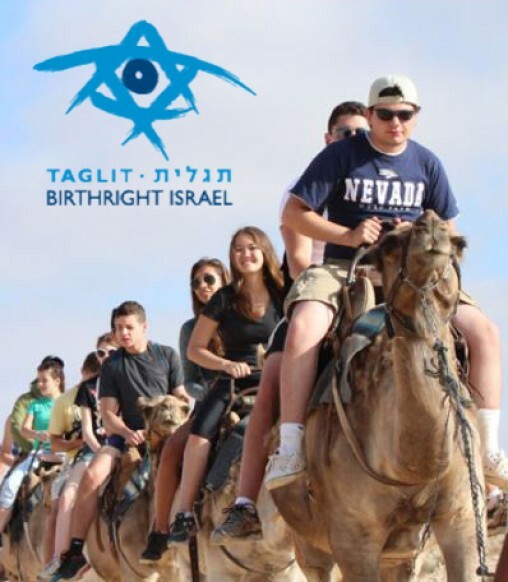 Birthright Israel offers the gift of a free, educational 10-day peer group trip to Israel for young Jewish adults age 18-26. 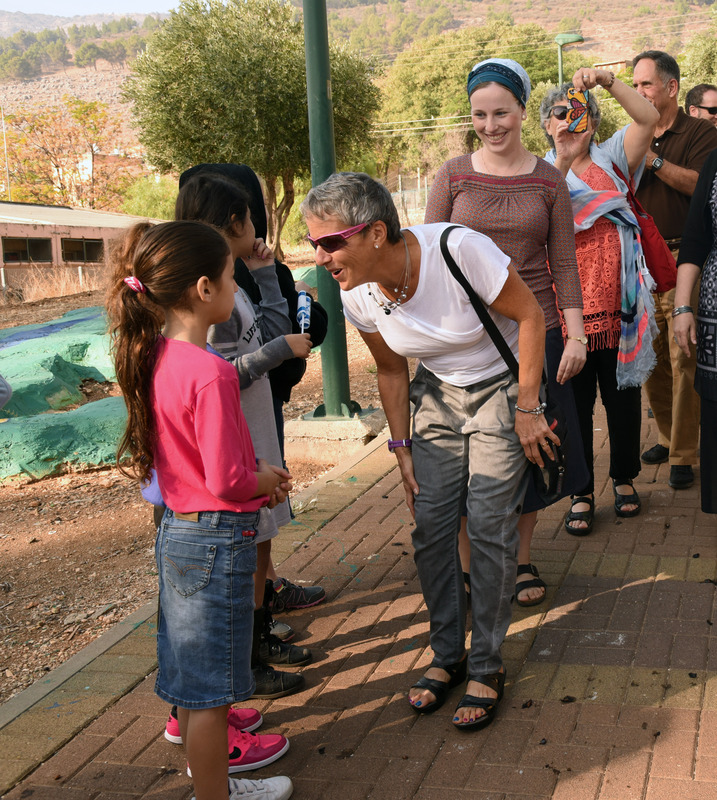 The trip allows participants to make new friends, make connections to Israel, its people, and the Jewish community. 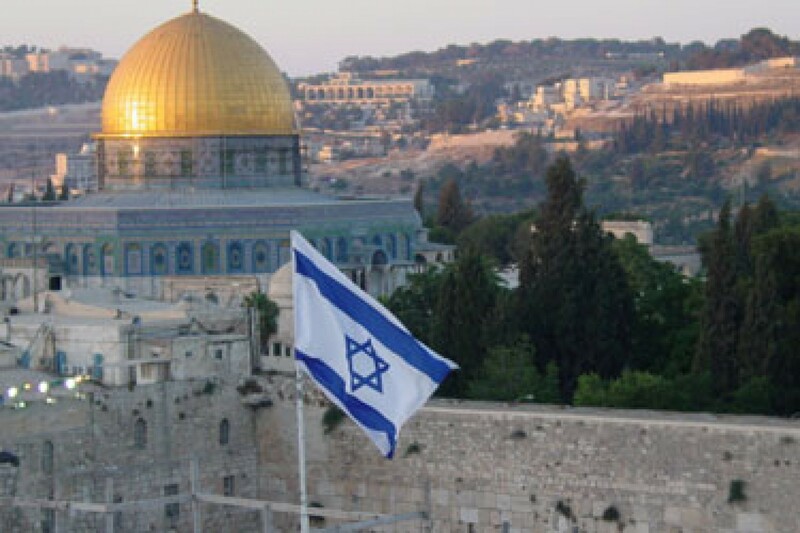 Open to all Jewish adults ages 18-26 who have not participated in a peer educational trip to Israel since they turned 18 nor lived in Israel past the age of 12. For more information, contact Danielle Braitman, 403-444-3146. *NEW* Trips are now offered for adults 27-32 years of age. The Centre for Israel and Jewish Affairs (CIJA) is the advocacy agent of the Jewish Federations of Canada. We are a national, non-partisan, non-profit organization, representing the perspectives of 150,000 Canadian Jews affiliated through local Federations. For more information, contact Ilana at 403-444-3162. Calgary Jewish Federation hosts guest speakers on topics such as religion, politics, advocacy, economics, technology, history, and diplomacy. For more information, contact Ilana Krygier Lapides at 403-444-3162. 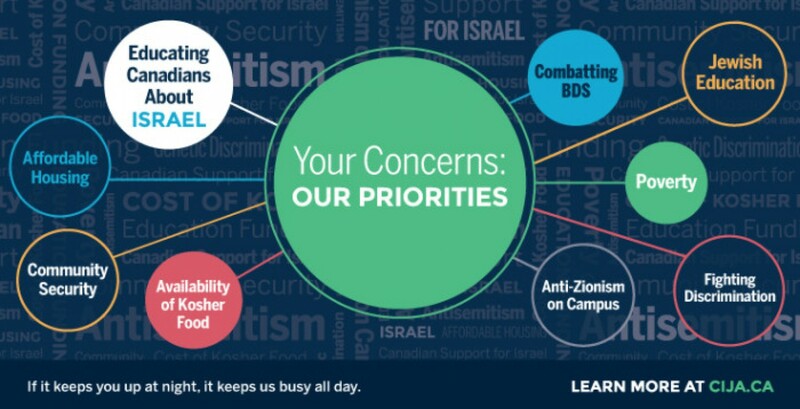 A strategic initiative of Jewish Federations of North America, in partnership with the Jewish Council for Public Affairs, that educates, organizes and mobilizes the North American Jewish community to counter acts of delegitimization against Israel, and to positively shape and lead the conversation about Israel.